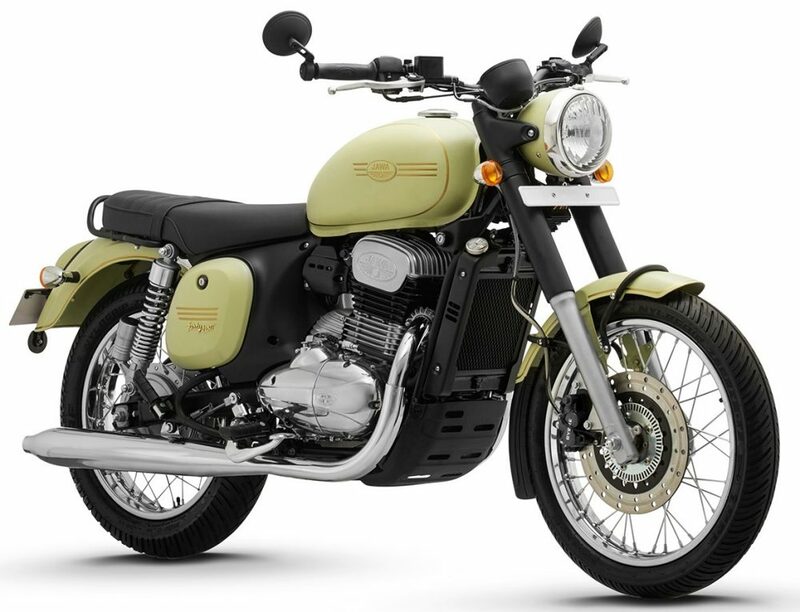 Jawa dealerships will start accepting bookings from December 15, 2018. 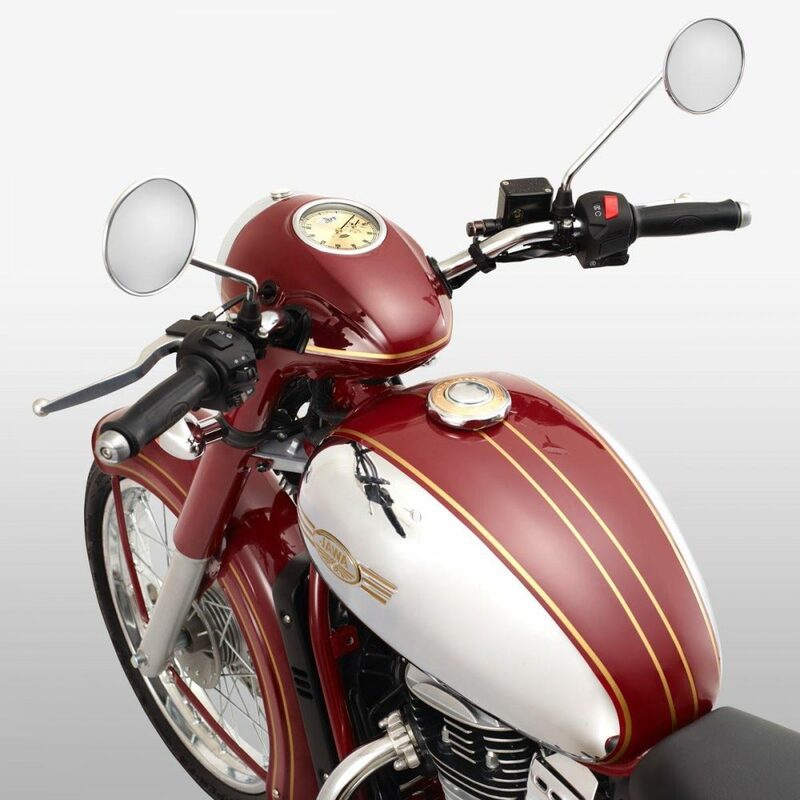 The process was earlier available only from their official website, with many buyers hesitating to go for the online bookings. 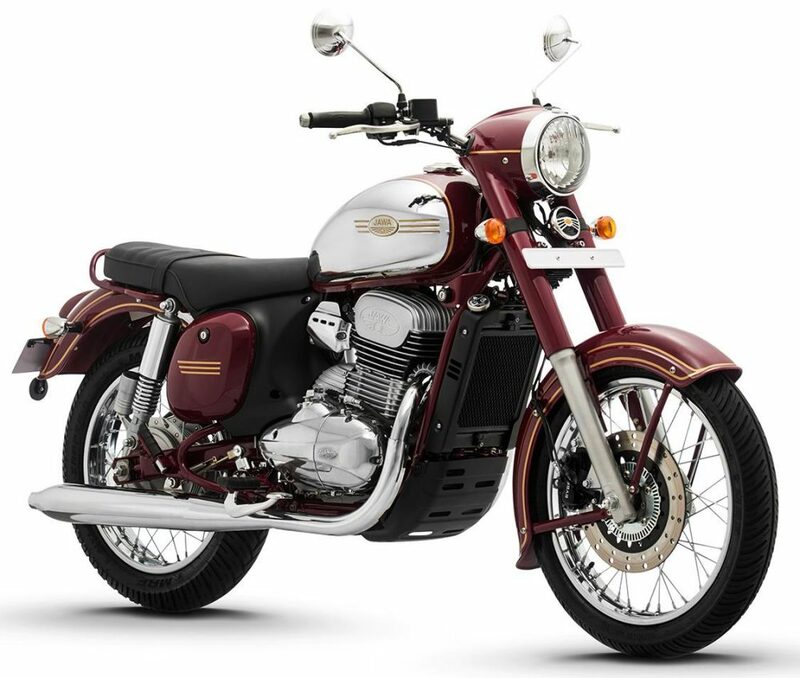 Jawa is expected to make around 100 dealerships available by this date. 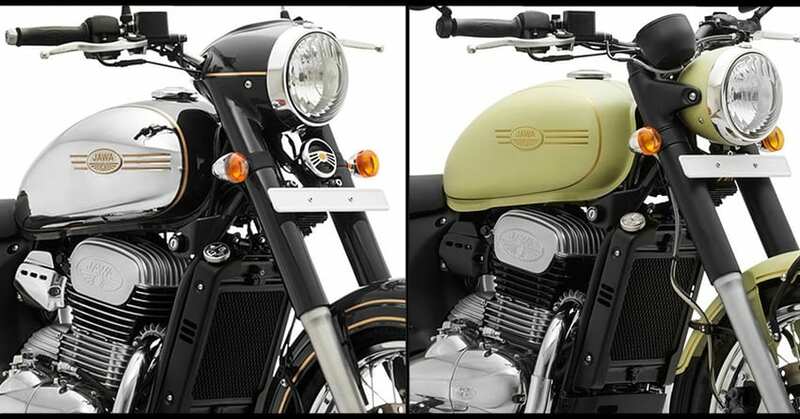 The deliveries will start from January, with no hinted number of bikes to be given in the first batch. 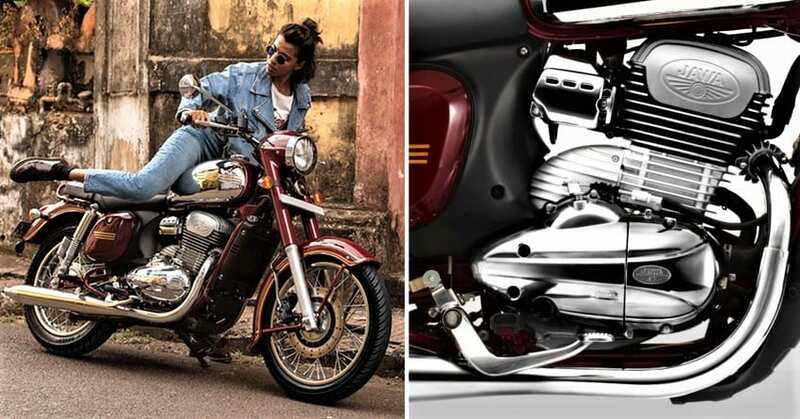 The brand is currently offering online bookings for an amount of INR 5,000 and offline bookings can also be made for the same amount starting from December 15. 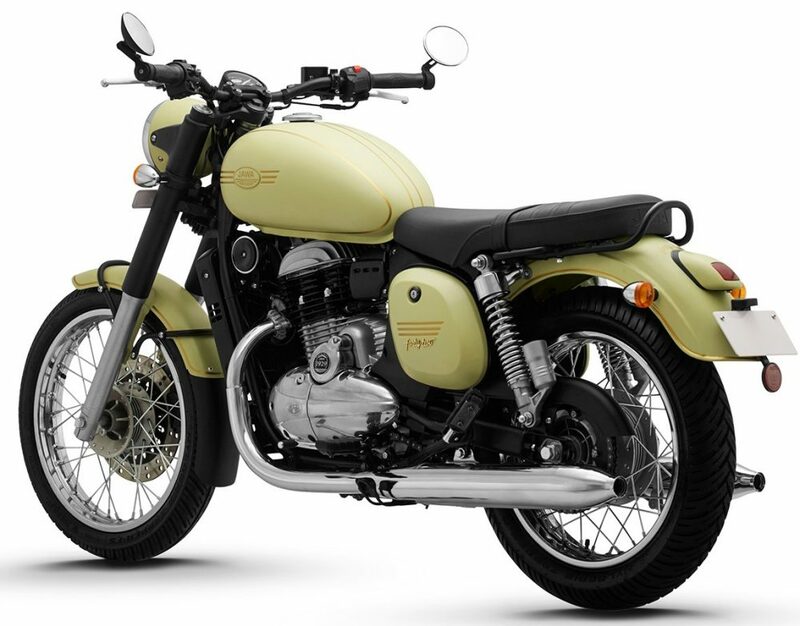 The benefit of offline booking is that riders can test ride the product before making the payment while those who have already paid the amount through their official website can also go for a test ride. The amount is said to be fully refundable for the present time. 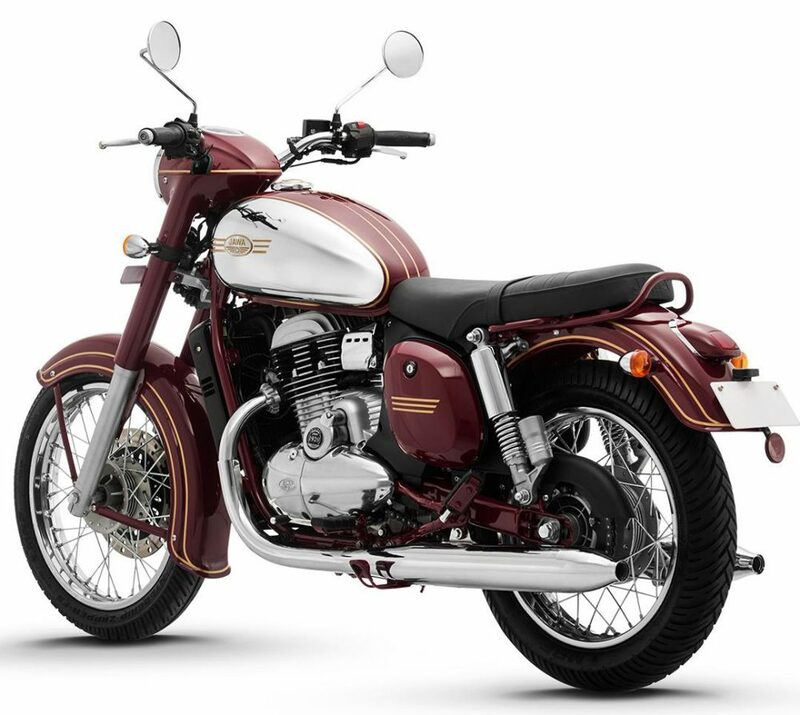 The range of Jawa bikes starts from INR 1.55 lakh for the Forty-Two. 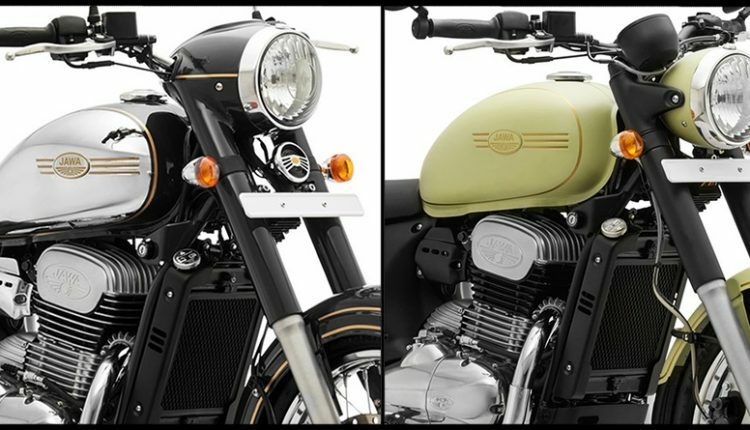 The iconic Jawa 300 is priced at INR 1.64 lakh. 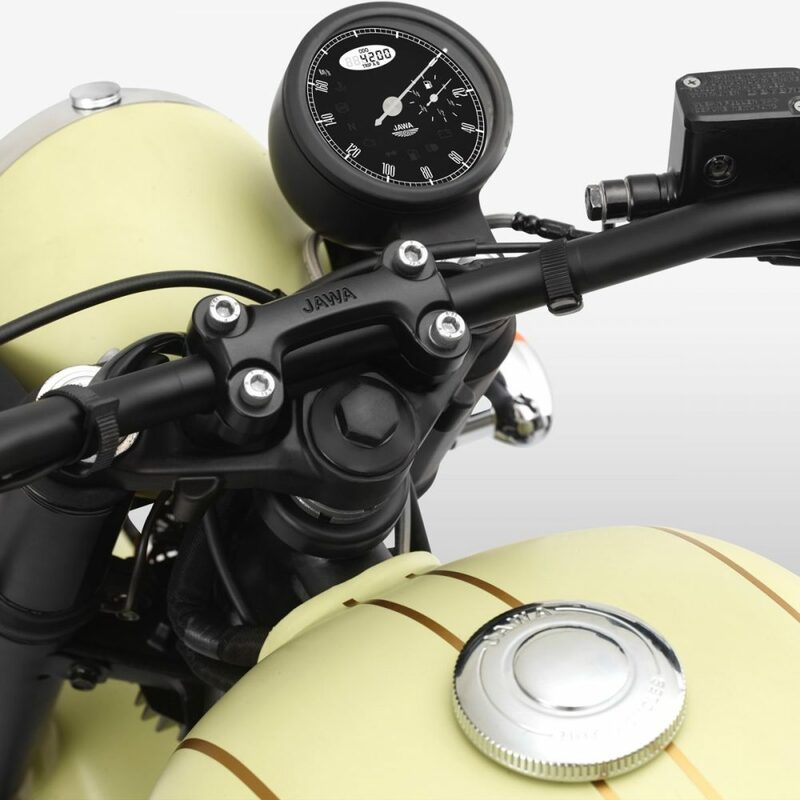 Both the options use single front disc brake and ABS as standard.